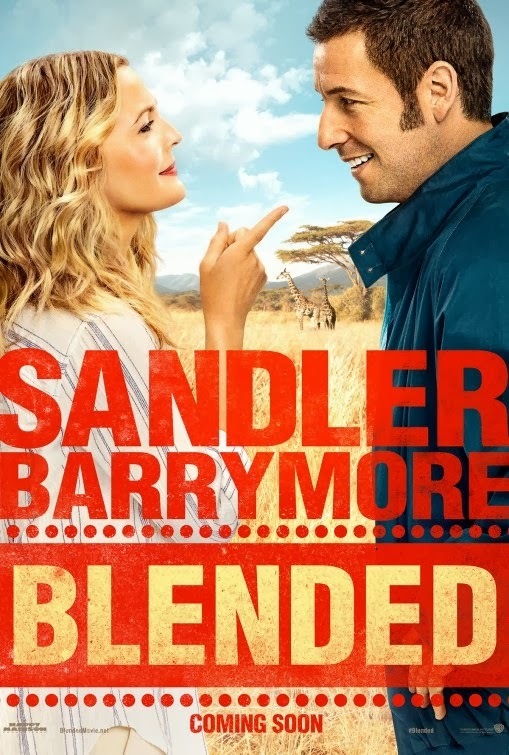 The movie Blended: trailer, clips, photos, soundtrack, news and much more! Do Adam Sandler and Drew Barrymore make for a lovely couple? In theaters: May 23, 2014. 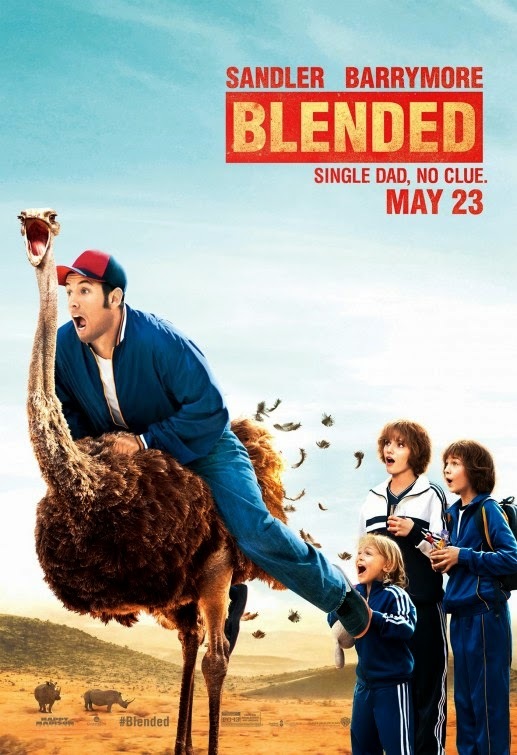 3 New Posters of Blended – Adam Sandler is fond of ostrich riding! 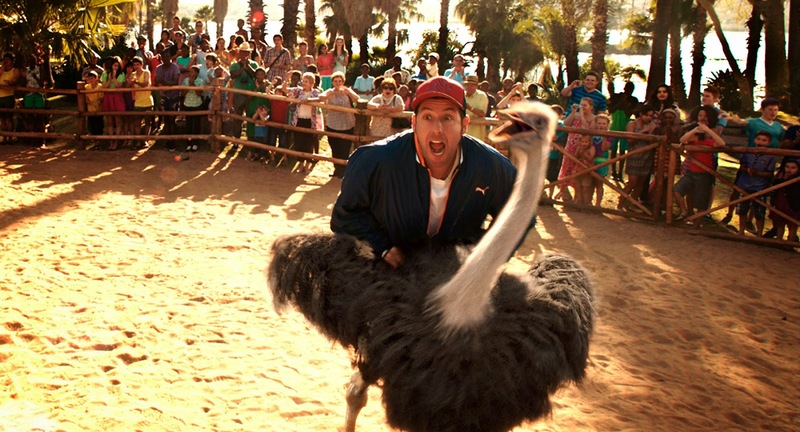 Will PETA and other animal-rights extremists blame Adam Sandler or worse? The film is directed by Frank Coraci. It will hit theaters on May 23, 2014. Would you want to ride on an ostrich if you had the opportunity? The film is starring Adam Sandler, Drew Barrymore, Terry Crews, Joel McHale and Wendi McLendon-Covey. A cute comedy, isn’t it? Anyway, have you ever been on a safari in Africa? 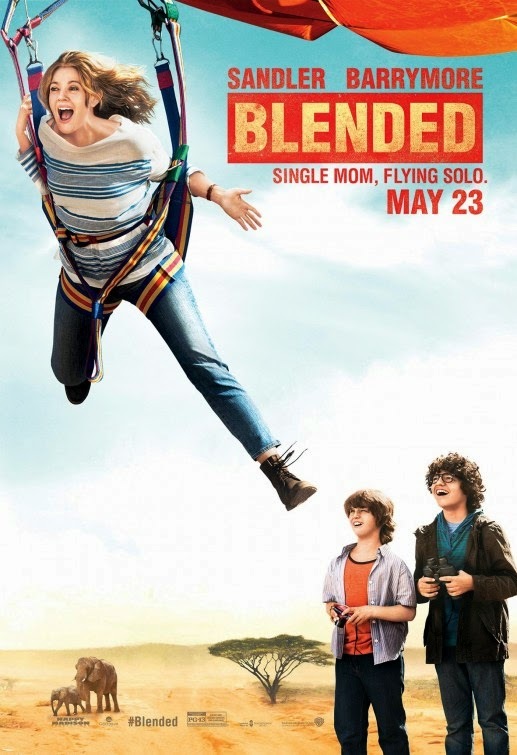 The release date of Blended is set to May 23, 2014.